The Chalk Walk remains one of the fan favorites among Dogwood Arts visitors in April! 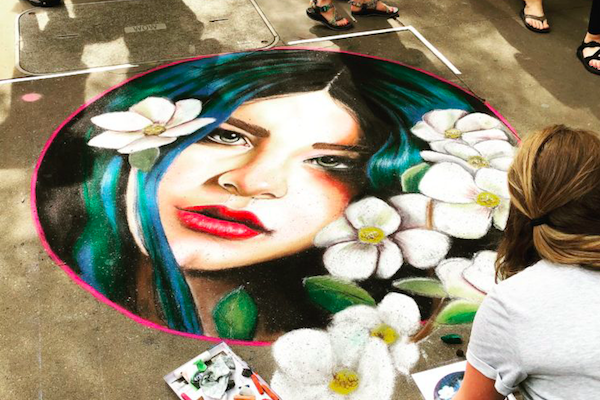 The street painting festival, whose origination as a featured event of Dogwood Arts, drew inspiration from a 16th century Italian happening, turns Knoxville’s downtown sidewalks into a seemingly infinite canvas for the region’s most talented professional and student artists. Dogwood Arts brings this event to Knoxville once again to continue to educate visitors and artists, alike, of this lost art in hopes of keeping it alive for future generations. The 2019 People’s Choice Award is presented by WIVK! This year, you can text-to-vote for your favorite Square! Visit the WIVK tent at the event to find out how. Enjoy a sweet treat with your family at Clinton’s favorite hangout! 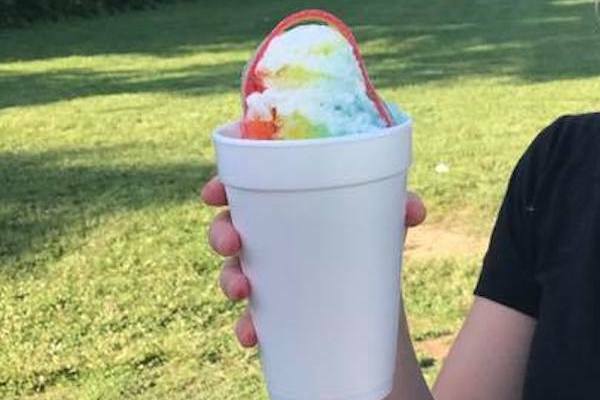 They offer Snowballs, Slushies, Milkshakes, Soft Serve Ice Cream and Banana Splits! Opening Day is Friday, April 5th and they would love to see you! 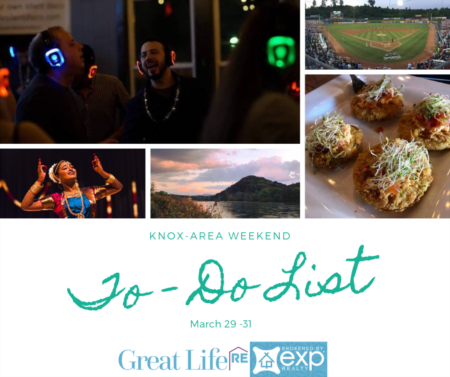 Once you get your sweet treat enjoy some shopping in Clinton's Anitque District or head up the highway and check out Norris Dam for some beautiful views. Join in for the first heritage workshop of 2019, Beginner Basket Weaving with Fran Brown, to be held in the historic tavern. All materials are provided. Class size is limited, so please make your reservation early. Reservations can be made by phone or email, and payment in advance by card or check is required to hold your spot. Beautiful Lowes Ferry main channel lot on Fort Loudon Lake. Level with very easy walk to the water. 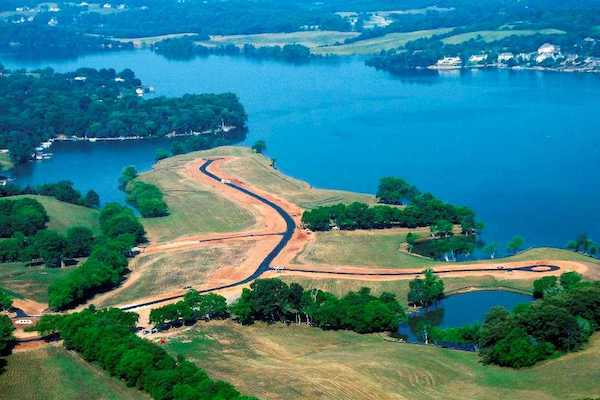 This is one of the best lakefront lots available in this stunning community! Main channel with additional cove frontage along the side of the lot. Some Rip Rap in place protecting the shoreline. Community boasts clubhouse, pool, and exercise area. Lovely lake neighborhood of quality upscale homes. Close proximity to: Downtown Knoxville, Maryville, Tyson airport, West Knoxville, and Turkey Creek. 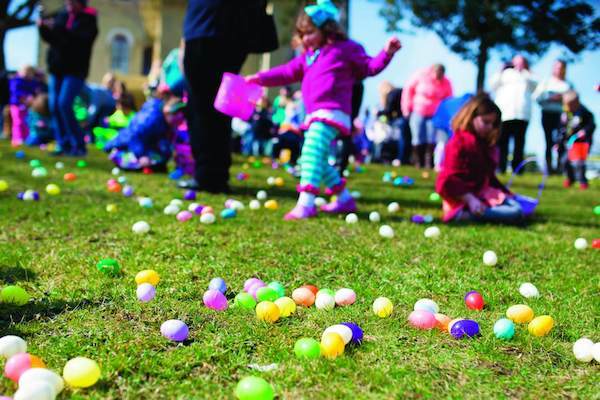 All egg hunters ages 2 to 10 are invited to participate in CAC Beardsley Community Farm’s 2019 Community Egg Hunt on Sunday April 7 from 1pm -3 pm! The rain date is April 14th. The event is FREE and suggested donations of $5 per child will be accepted. 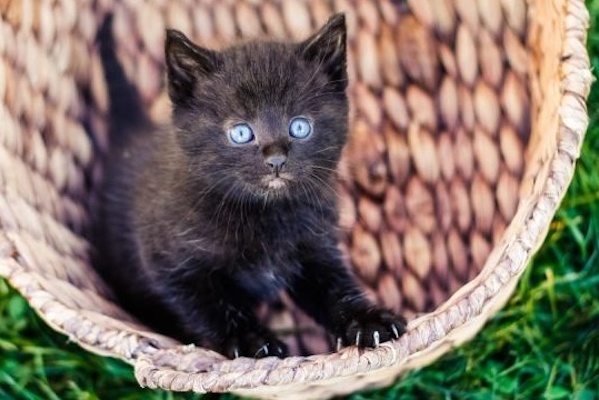 Don’t forget your egg baskets. The Easter Bunny will be here to take photos with children. Bring your own camera or phones! Many thanks to the sponsor, the City of Knoxville for sponsoring the event! 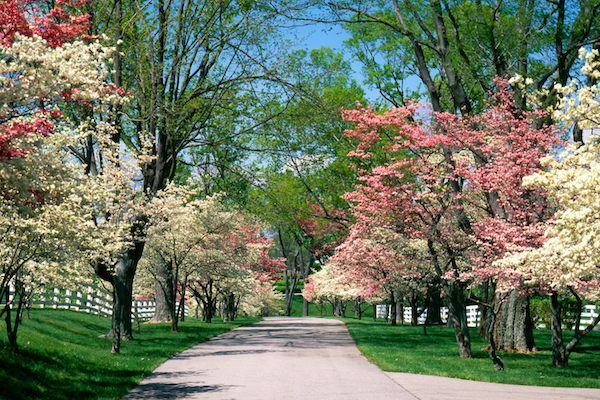 Follow the pink lines beginning at the entrance to the Fox Den community to experience the beauty of the Farragut Dogwood trail. Established in 2001, the trail wanders thru three distinct neighborhoods covering 7.9 miles of impeccably maintained properties. Catch a glimpse of Fox Den’s 18-hole golf course which is home to the PGA’s ‘Knoxville Open’ golf tournament, enjoy the spring flowering trees of Country Manor where you might just see a croquet tournament under way on a warm spring day at the Knoxville Croquet Club, and take in the historic charm of Village Green patterned after Colonial Williamsburg.